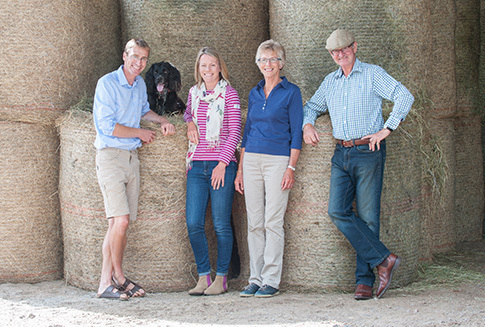 Knockbain Farm is run by two generations of the Lockett family. 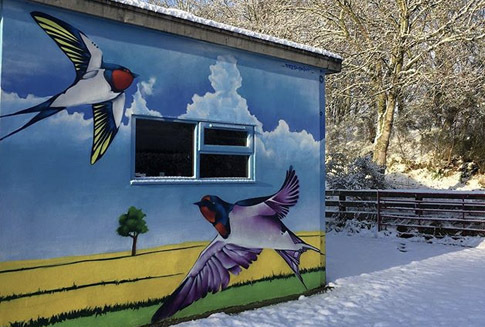 The farm covers 250 ha and sits above the market town of Dingwall in the Highlands of Scotland. Knockbain produces high quality food and maintains commitment to a healthy, diverse, attractive environment. With a network of paths and tracks, we welcome visitors from near and far. 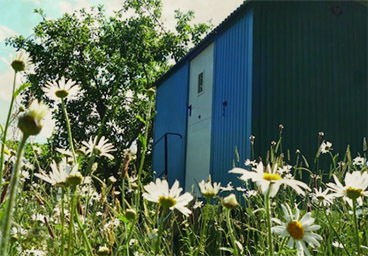 Knockbain is a great place to stay and we offer a range of accommodation options including, luxury bed and breakfast and a chance to stay in a unique Shepherd's Hut. 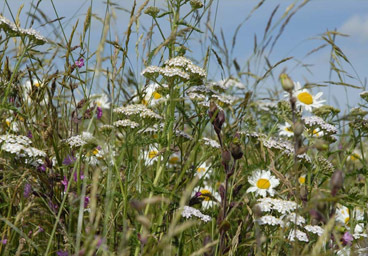 We are working hard to make the farm more attractive to wildlife by restoring wetlands, planting hedges, digging ponds, expanding native woodlands and sowing wildflower meadows. 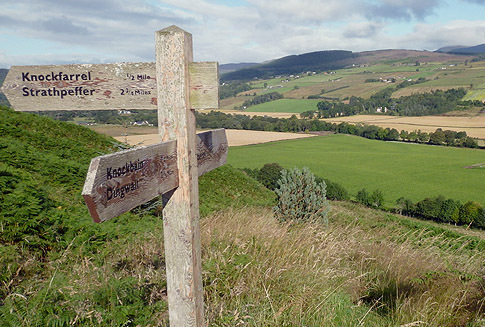 We also run an environmental consultancy service with the aim of sharing expertise in farm conservation. 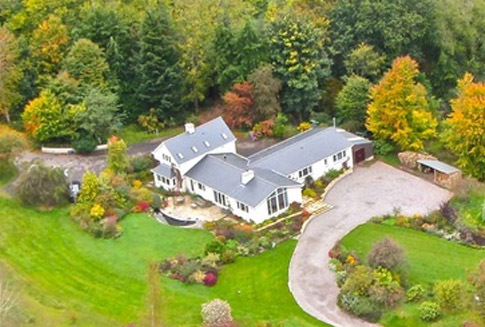 Knockbain House, set in a lovely rural setting in the Scottish Highlands, one mile from Dingwall, the county town of Ross & Cromarty. We offer an ideal base for tourist or business visitors.